We have a gift for bringing people together—because we believe everyone benefits when people of different ages, ethnicities, sexual orientations, and backgrounds join together to learn, live, and grow. We know that an inclusive environment allows us to turn our differences into opportunities to forge new collaborations. 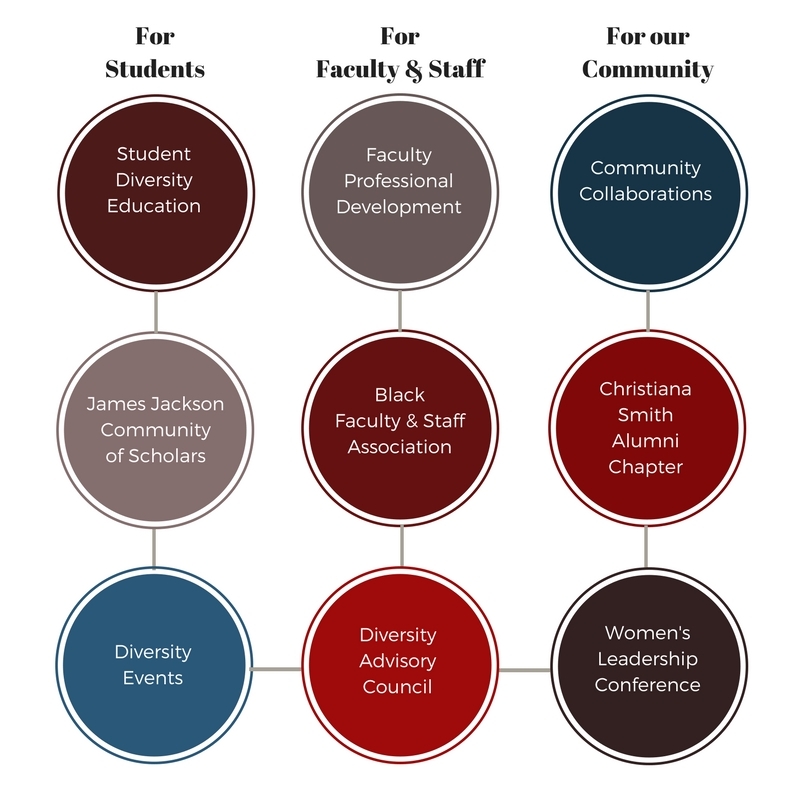 The Office for Campus Diversity provides leadership to recruit and retain a diverse student body, faculty and staff in order to promote a quality and diverse learning and social environment on the campus of the University of Louisiana at Lafayette. Browse our website to learn about all the resources and services we offer to students, faculty, staff and the community. UL Lafayette has a history of bringing people together and celebrating what makes us each of us unique. The Harlem Renaissance has been a much-studied era of African American culture, but significantly less attention has been paid to black women’s vital contribution to this movement. Across the 1920s and 1930s, black women in literature, art, music, and dance furthered the development of this African American cultural tradition in the midst of the Great Migration and Jim Crow. This seminar will survey realist and naturalist American fiction of the Gilded Age, a period termed as such to capture how rapid economic expansion in the United States masked increasing inequality. This seminar will serve as a site for sustained engagement with the theories and poetics of black studies, a discipline invested in tracing blackness and anti-blackness across the African diaspora in order to imagine a means of radical abolition and black liberation.